Some of the biggest achievers in the world have started their modest journeys at a very early age. The elderly crop of billionaires had to strive their way into success. But in today’s “instant coffee” age, one just needs an idea to click to be a billionaire. Here are some of the success stories of people under the age bracket of thirty, and have already made it big. Mark Elliot Zuckerberg is an American born internet entrepreneur and has a net worth of $16.8 billion. He is a co-founder of Facebook. Presently Zuckerberg is the chairman and CEO of Facebook, Inc. and as of 2013 his personal wealth is estimated to be US$16.8 billion. He became a billionaire at just 23 years of age. He was also named among the 100 wealthiest and most influential people in the world by Time Magazine. Scott Duncan is the sole son of Lee Ellis and Dan Duncan who co-founded Enterprise Products Partners LP and has a net worth of $5.1 billion. After his father passed away at the age of 77, he inherited $3.1B. Duncan was the first American billionaire to not pay estate taxes, due to a temporary loophole in the estate tax law. As of 2013, his net worth is $5.1 billion. 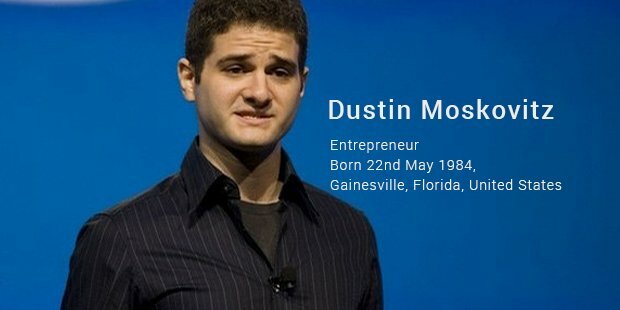 Dustin Moskovitz is one of the co-founder of Facebook alongside Mark Zuckerberg. He has a net worth of $3.8 billion. In 2008, he co-founded Asana with Justin Rosenstein. 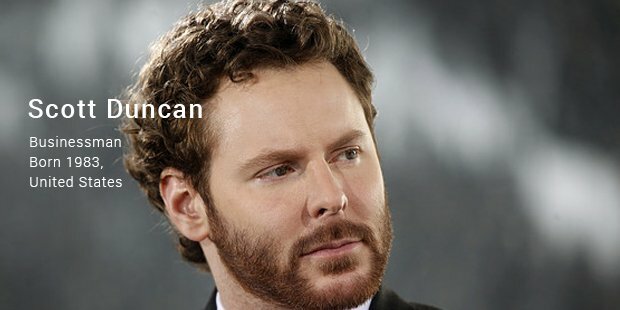 Dustin's Billionaire status is because of his 7.7% share from Facebook. Dustin attended Harvard University as an economics major before moving in with Zuckerberg at Palo Alto. 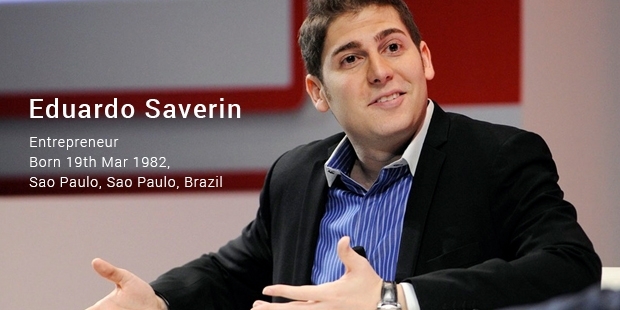 Eduardo Luiz Saverin is an investor and internet entrepreneur from Brazil and has a net worth of$2.2 billion. Saverin is also one of the co-founders of Facebook, alongside Mark Zuckerberg. 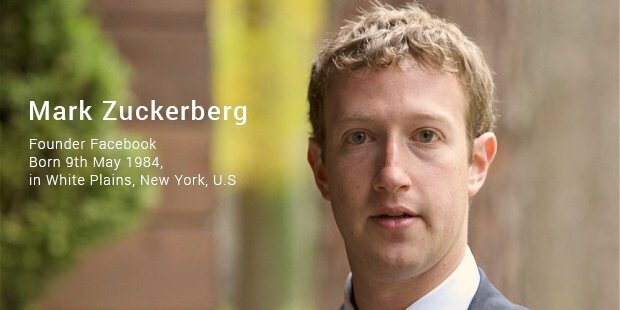 Due to the law suit he filed against Zuckerberg, he owns just about 5% of Facebook's shares and has a net worth of $2.2 billion. He has also invested in startups such as Qwiki and Jumio. Albert belongs to German aristocrat. 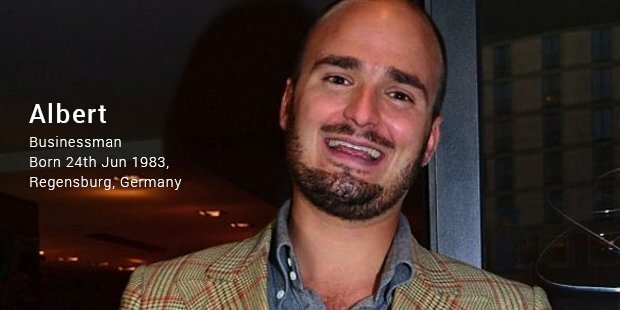 He was been listed as the world's youngest billionaire since his father's death in 1990. He has a net worth of $1.5 billion. His mother also has been popular in the media and she was pivotal in controlling his father's wealth till Albert came off legal age to manage it. His two older sisters are Maria Theresia and Elisabeth. 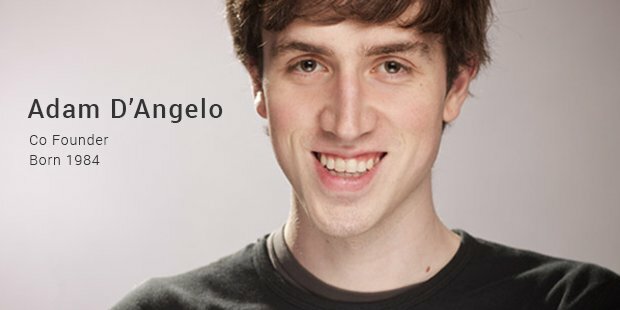 Adam D’Angelo is the co-founder and chief executive of Quora, an online knowledge market. He has a net worth of $700 million. Prior to this, he was also the chief technology officer of Facebook. D'Angelo was a student of California Institute of Technology. He stood eighth in the USA Computing Olympiad, and was one of the finalists in the international Topcoder Collegiate Challenge. 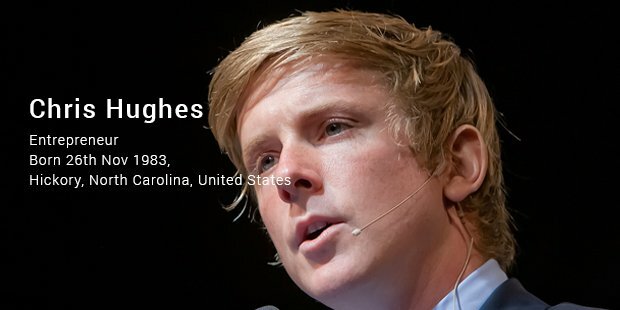 Fortune Magazine has named him as one of the smartest figures in technology. 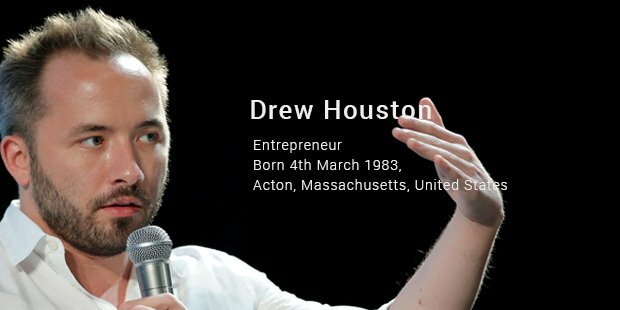 Drew Houston is the co-founder and CEO of Dropbox, an online backup and storage service and has a net worth of $600 million. He graduated from Massachusetts Institute of Technology with a degree in Computer Science. Bit9, Accolade and Hubspot are some of the startups Drew had earlier worked before starting work on Dropbox. Dropbox has already earned accolades for being a successful start up and the most successful investment of venture capital company “Y Combinator”. 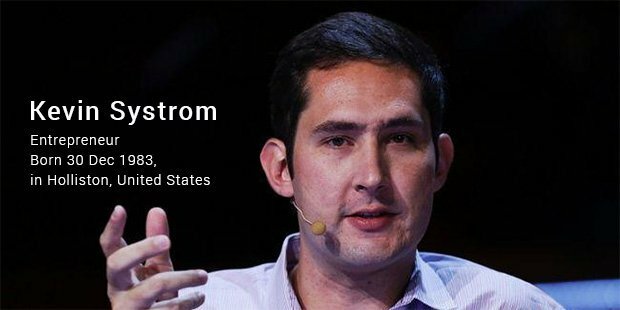 Kevin Systrom is most popularly known as the founder of Instagram, a popular photo sharing website. He is also known to be an entrepreneur and software engineer and has a net worth of $470 million. He graduated from Stanford University with bachelors in Management Science and Engineering. Systrom sold Instagram to Facebook for a sum of $715 million. He has the experience of working with companies such as Google and Twitter (Odeo). 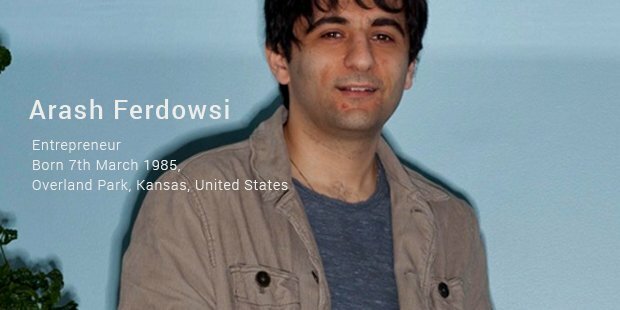 Arash Ferdowsi is the Chief Technology Officer at Dropbox, an online backup and storage service. He is a drop out from Massachusetts Institute of Technology. He decided to drop out so that he could concentrate on his business. Magazines such as "Inc. Magazine" and "Fortune Magazine" have named Ferdowsi in their "top entrepreneurs" list. He was instrumental in getting investments from Y Combinator, Accel Partners, Sequoia Capital and other individual investors. He has a net worth of just over $400 million.